Moscow state University of culture and arts was founded in the 30-ies. First it was the library of the Institute, but gradually the walls began to educate future musicians, Directors, actors. Every year Moscow state University of culture attracts a large number of applicants. Select the faculty you want to do. 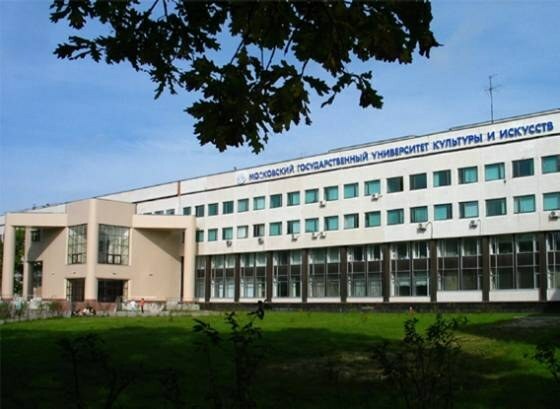 In MGUKI , there are several: theatre directing, choreography, international, faculty of socio-cultural activities and design. In each faculty you can select one of several specializations. Go through additional testing. Students waiting for a creative competition. The students of the acting Department will check the vocal, the plastic data. To listen prepare the fable, prose and poem. Those wishing to become Directors waiting for tasks to test their imagination. For example, you may be asked to write an autobiography in art form. Coming on the dance faculty must submit admissions original dance and improvisation. And of course, after a creative job – interview on the knowledge of the future profession. Pass the exam for biology and mathematics, if you have chosen the specialty "social work" or "pedagogy and psychology". Incoming international faculty pass social studies. Designers will also have to pass a creative exam where you need to provide your own sketches and drawings. Also in MGUKI there are institutions of music, media, cultural studies, Economics. Representatives of creative directions have to show all their skills, and Humanities – excellent knowledge. Bring the exam results to the admissions office, go through additional testing. If the latter ended successfully for you, then the time to hand over the original documents (certificate, exam results). To apply on-campus have until July 5, and by correspondence up to 20. If you enter a second degree, then give to the Commission a diploma of graduation from the first University.